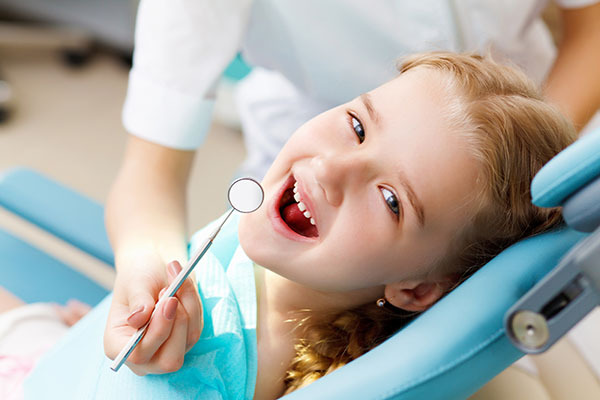 For your convenience, our Middletown pediatric dentist accepts cash, personal checks, money orders, and most major credit cards. Payment is expected at the time services are performed. Feel free to contact our office if your treatment plan requires more comprehensive dental work and you want to discuss financial arrangements. 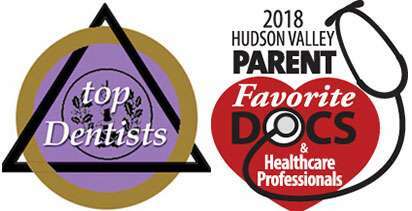 Delta Dental PPO, United Concordia, Aetna, Ameritas, Principal, Cigna, Guardian, CSEA, Metlife, Sunlife, Assurant, Fidelio, Dentegra, Washingtonville Teachers, United Healthcare, Careington discount plans, and most BCBS PPO plans. However, if you do have a PPO plan that we are not in network with will be happy to submit it as a means of payment. Please call the office to discuss for further understanding. These will be accepted as out of network benefits. If we’ve received all your insurance information on or before the day of the appointment we will be more that happy to submit the claim for you. Please become familiar with your insurance prior to your appointments. We will be collecting the estimated co-payment on the day of the appointment along with any deductibles that may be due. The co-pay is the estimated portion that your insurance is expected not to pay. If you have an insurance that will not pay our office directly than you will be responsible for the full payment and your insurance company will reimburse you directly. Please be aware that your insurance is a contract between you, your employer and the insurance company. We are not party to that contract. It is almost impossible for our office to keep up with the ever-changing policies of each individual plan. Therefore, dental benefits and coverage of specific procedures can vary according to the individuals plan. Please inform our staff if there are any changes to your insurance policy prior to your child being treated so that we can verify your benefits. Please be aware that although we file claims promptly to expedite communication with the insurance company we are not responsible for how the insurance company processes the claim or for what benefits are ultimately paid. Our office recommends treatment based on the child’s need not on what that individuals insurance pays. Insurance benefits are determined by the benefit package that your employer has purchased. Prior to treatment our office will discuss with you your ESTIMATED co-payments based on the information we’ve received from your insurance company however there is no way of knowing exactly what they will pay until the actual claim is submitted. Therefore, all account balances that remain once the insurance payment has been received are the responsibility of the parent/guardian. If after 60 days, we have not received payment from your insurance company you will be responsible for the balance. We will be happy to assist you with dealing with your insurance and will gladly send you a refund check should a payment arrive after the 60 days. 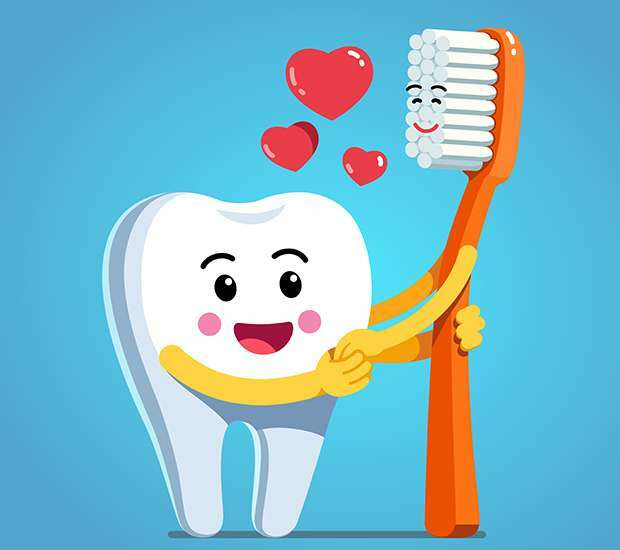 Fact 1 – DENTAL INSURANCE IS A CONTRACT BETWEEN YOU, YOUR EMPLOYER AND THE INSURANCE COMPANY. We are not a party to that contract. Fact 3 – FEW INSURANCE PAY 100% OF ALL PROCEDURES. Many patients think that their insurance pays 90%-100% of all dental fees. This is not true! Most plans only pay between 50%-80% of the average total fee. Some pay more, some pay less. The percentage paid is usually determined by how much you or your employer has paid for coverage or the type of contract your employer has set up with the insurance company. Fact 4 – FREQUENCIES & LIMITATIONS OF BENEFITS. The frequency of payment for some procedures may be limited by an insurance company. This is most often encountered in a pediatric dental office with fluoride treatments. The American Dental Association and the American Academy of Pediatric Dentistry recommend the application of fluoride every 6 months since it is proven to be highly effective against tooth decay. 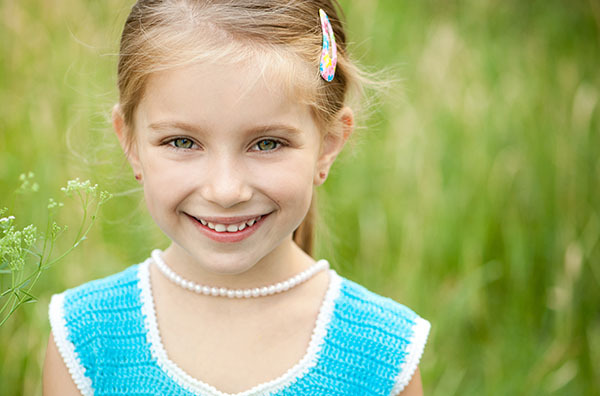 Our office follows those recommendations in order to achieve optimal oral health for your child. Therefore, if an insurance plan limits the frequency of the fluoride treatment, the parent will be responsible for this cost. This can also be encountered with other procedures, such as exams, x-rays and sealants. Fact 5 – BENEFITS ARE NOT DETERMINED BY OUR OFFICE. You may have noticed that sometimes your dental insurer reimburses you or the dentist at a lower rate than the dentist’s actual fee. This often occurs with composite”white” fillings. Many insurance companies will reduce the fee to what they would cover for a silver filling and pay a portion of that lowered fee. They call this an alternative benefit. The other reason you may see a reduction in the fee is if the insurance companies fee schedule for a procedure is lower. This may occur with insurance companies we are out of network with. CareCredit is here to help you pay for treatments and procedures your insurance does not cover. They offer No Interest* financing or low minimum monthly payment options so you can get what you want, when you want it. With three simple steps, including an instant approval process, it's easy to apply for CareCredit. After you're approved, you're free to use CareCredit to finance our services.Now you don't have to worry about saving up for the procedures you want and need. With CareCredit, the decision's in your hands to get what you want, when you want it. For more information or to apply online, visit carecredit.com. If your child requires additional treatment after their examination a written treatment plan will be provided and discussed with you. The treatment plan will have a breakdown of each fee and the estimated portion paid by your insurance company as well as your estimated co-payment. You may discuss financial arrangements with our office manager. For divorced or separated parents: The parent who brings the child to the office is legally responsible for payment of services. If another agrees to payment responsibility, that person must provide a notarized acknowledgment in writing of their desire to pay for care. It is the responsibility of the person bringing the child to the office to obtain a written agreement and to inform the other person of care being provided.